We have always been told, “You can’t teach an old dog new tricks”. In this article, we would like to test that theory. Introduced into North America in the late 1800’s, Cryptomeria has graced our landscapes for over a century, yet it is one of the hottest plants on the market today. Loved for its evergreen quality, pyramidal shape, and formal appearance, Cryptomeria has been the one plant that consistently sells out each year at most every grower’s farm. This elegant plant is already used in many different areas in the landscape such as screening, privacy hedges, borders, and even as a specimen. We like to jokingly call it a “Needle-leaf Magnolia” because it grows like and does many of the same things as a Southern Magnolia, except that it does not have the big messy leaves. Most people are familiar with this California Redwood relative as being grown in the landscape full to the ground. We would like to ask you to go out on a limb and use Cryptomeria in a different form. Many growers are adding tree form Cryptomeria to their product line, but if they have already sold out, you can easily become a “DIY” Cryptomeria tree maker. While the tree is still relatively young (less than eight years old) horizontal branches can easily be removed at the trunk with proper pruning using hand tools. In short order the resulting pruning scars will compartmentalize and you will have a Cryptomeria tree. Even when the tree is older this can still be done. Pruning scars just last longer. Called Sugi in its native Japan, a name more botanically correct than the commonly used American name of Japanese Cedar, Cryptomeria is a tall pyramidal shaped evergreen reaching upwards of 200 feet with 12 feet diameter trunks in its native land, where it is the national tree of Japan. There, Sugi is commonly found around temples and shrines as well as cultivated for forestry purposes. The famous 40 mile long “Sugi Avenue”, planted in the early 17th century upon the death of the Shogun Tokugawa Ieyasu, is still in existence today. The awl-shaped foliage of this plant that starts out bright green as new growth and turns dark, blue-green once mature is a definite eye catcher and shows up well in the typical mature landscape height of about 50-60 feet. 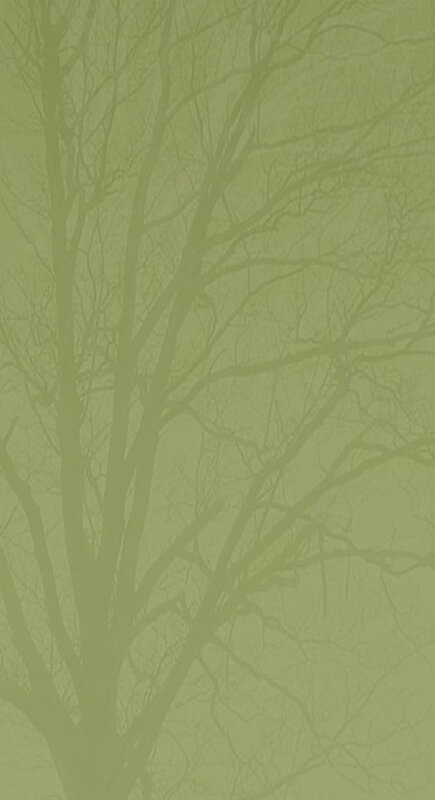 In winter, the foliage can turn a bronze color, almost to the point of looking dead, especially if exposed to wind. However, this is only temporary and there are many cultivars that are less prone to such winter discoloration. 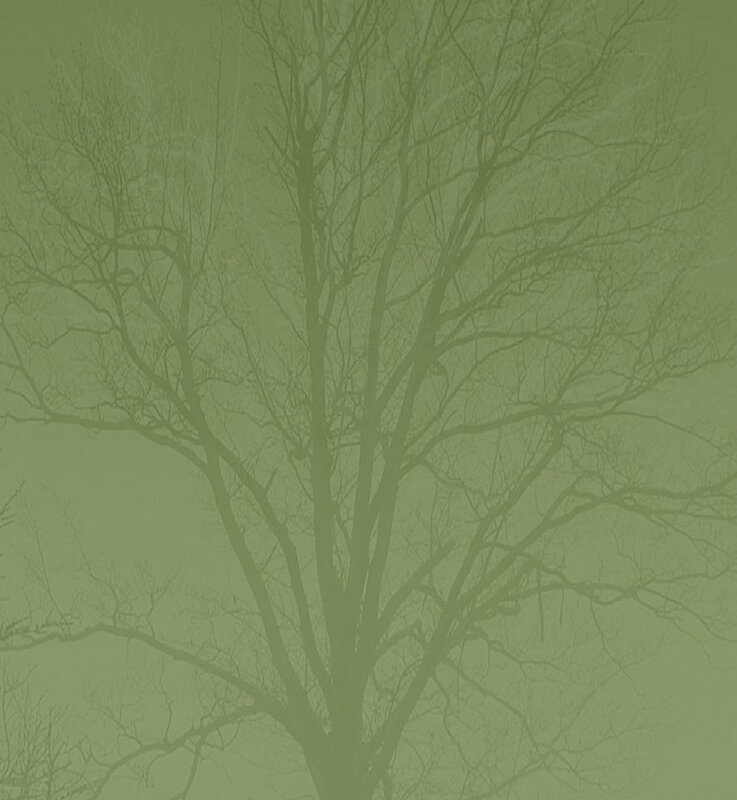 Besides, with the first advent of a few seventy-degree days in early spring, the elegant dark green color will be back in full force. On top of the fact that this plant develops a stout trunk, the bark is distinguishing in that it has reddish brown color and exfoliates, giving even more reason to remove the lower branches in order to see the beautiful bark. 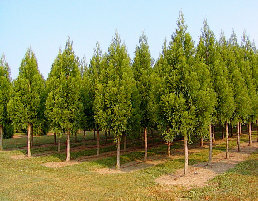 Although there are several cultivars of Cryptomeria japonica, there are two varieties most commonly produced by nurseries today. Most available at this time is Cryptomeria japonica ‘Yoshino’. Another variety that is gaining popularity is Cryptomeria japonica ‘Radicans’. ‘Radicans’ Cryptomeria is very similar to ‘Yoshino’. In fact, they are very hard to tell apart except when grown next to each other in a nursery. While both ‘Radicans’ and ‘Yoshino’ have blue-green foliage, Radicans has more blue in the foliage than ‘Yoshino’. ‘Radicans’ also has a narrower, more conical, and slightly denser form than ‘Yoshino’. A few other good, though somewhat harder to locate varieties, are Winter Mint, Ben Franklin, and Black Dragon. Each has attributes that may make it more suitable to a particular situation. Growers are capitalizing on the popularity of this plant to implement it as a street tree and not just a screening or hedge plant. It is extremely tough and takes a wide range of light, soil and moisture conditions once established. It is important to not let it dry out, especially when young, or to sit in poorly drained soil. Sugi will also be much more dense in full sun. There are minor problems with mites, scale and a leaf fungus, which can be easily controlled. Early morning sun to help dry the foliage can minimize leaf fungus problems. A good water and feeding regime will have Cryptomeria growing so fast you might almost hear it.